Having several little ones can be extremely difficult, especially with all the costs and maintenance needed to keep them happy! 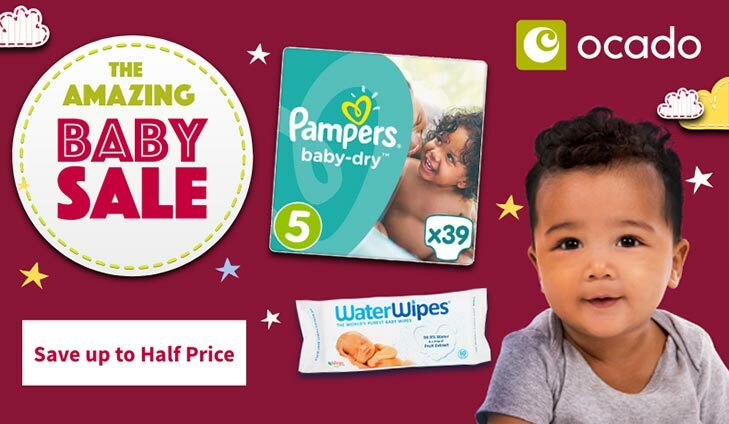 Well lucky for you, Your Baby Club are here to give you a helping hand with some of the best baby offers this week. 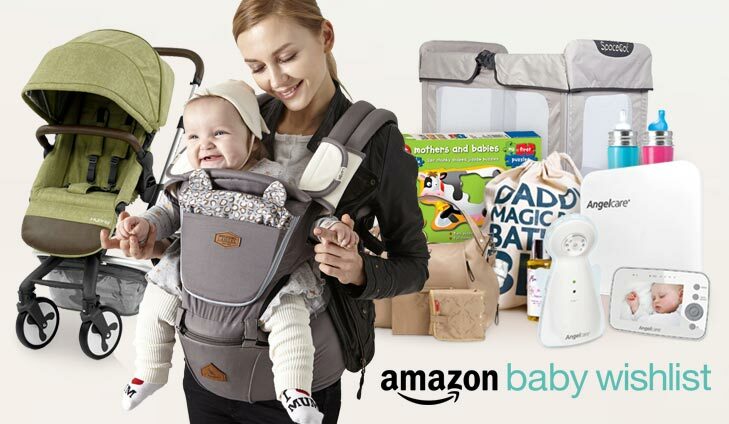 From exclusive discounts and samples with Amazon to half price sales with House of Fraser and Ocado, you’re bound to find all you need without rinsing out your wallet! If that’s not enough, there’s also an entire Graco Nursery Kit worth £500 up for grabs! 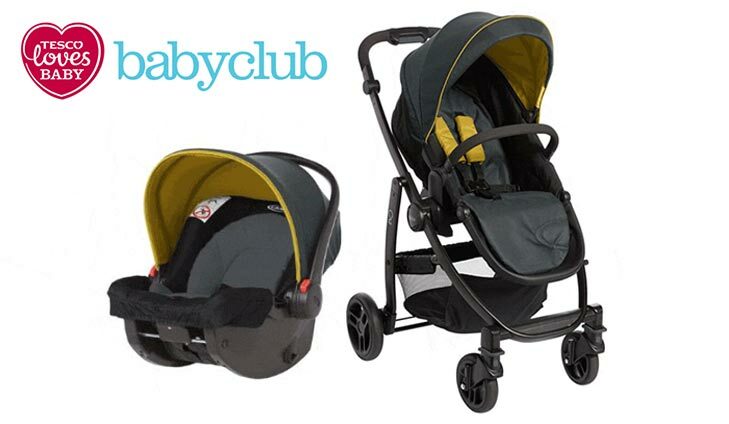 Register with Tesco Baby Club to win a Graco Nursery Essentials Kit worth more than £500. To enter, simply sign up to Tesco Baby Club before 11.59pm on 22 March 2018. See terms below. For your chance to win a Graco Nursery Kit simply click below. Get £20 off your first Ocado shop and FREE deliveries for a year. Simply enter the code below when you checkout: VOU8918816 – Have fun shopping! 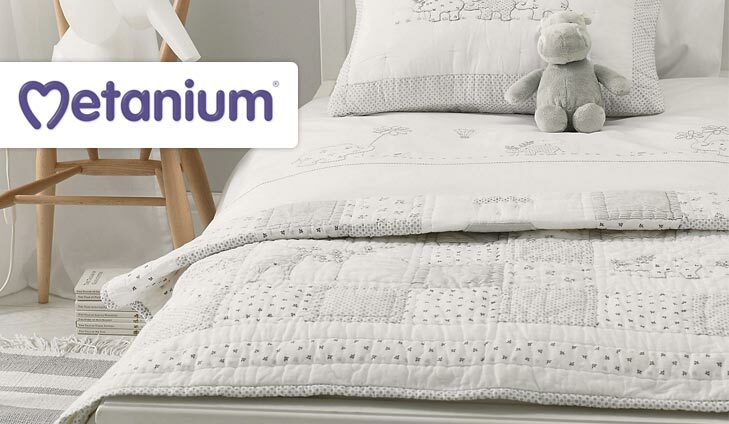 For 20% off your first Ocado shop simply click below. 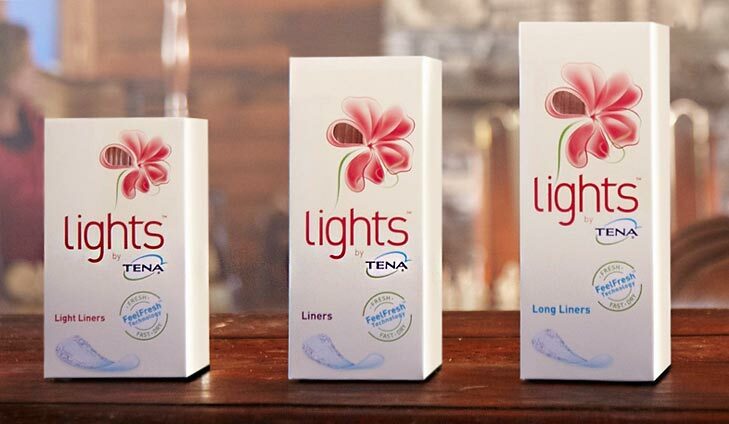 For exclusive discounts, free samples and more with Amazon, simply click below. 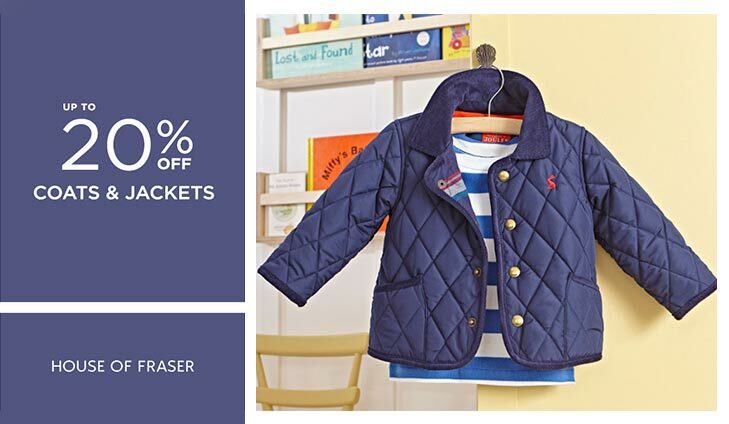 Whether it’s a style jacket or simply to keep the little ones warm, enjoy Up to 20% off kids outerwear with House of Fraser. Also available for adults outerwear, simply click below and explore! For up to 20% off at House of Fraser simply click below.